Think summer is over? Think again. 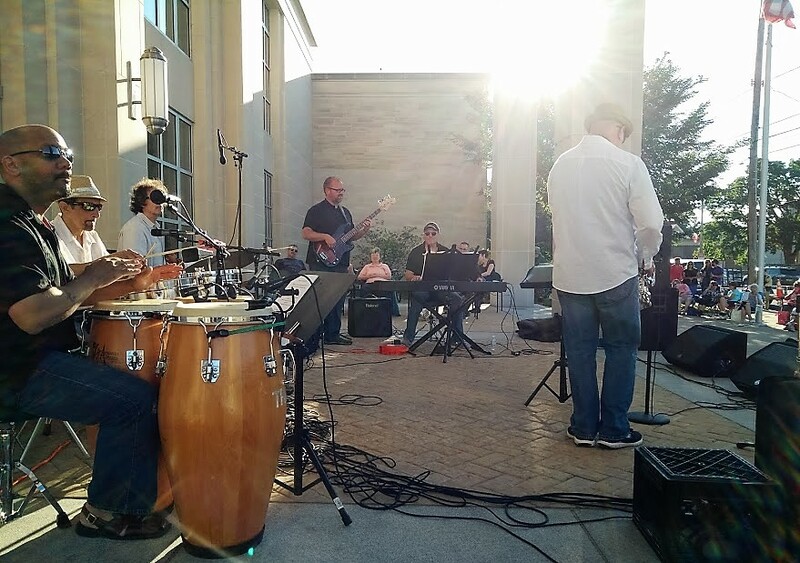 Get your dancing shoes ready for this Friday, September 8, when The Havana Nights Orchestra brings the heat to LakewoodAlive’s Front Porch Concert Series by way of salsa beats and Cuban sound. The Havana Nights Orchestra will heat up the night on September 8th. 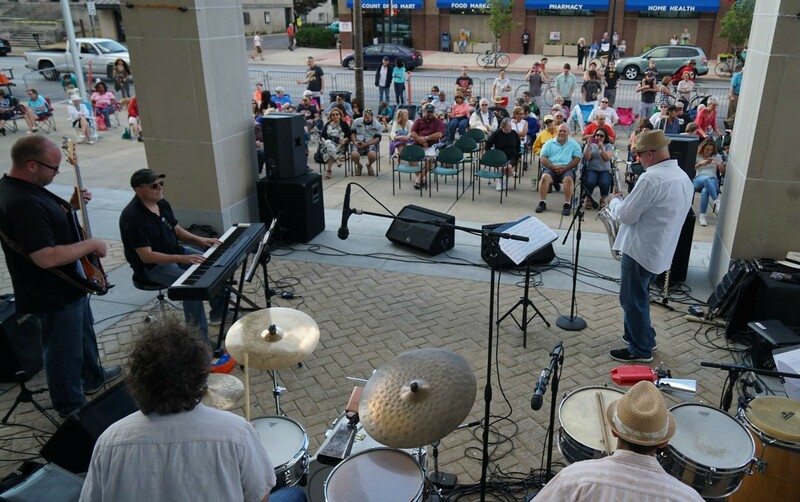 Sponsored by Bentley Wealth Management of Raymond James, the Front Porch Concert Series features free, live music on the front steps of Lakewood Public Library (15425 Detroit Avenue) in Downtown Lakewood from 7 to 9 p.m. for 11 consecutive Fridays. The series, which aims to foster Lakewood’s vibrancy while providing a family-friendly summer entertainment option, runs through September 15. Week 10 of the series features the return of The Havana Nights Orchestra to Downtown Lakewood. This quintet will heat up the late summer night and provide a terrific opportunity for dancing by performing music in the traditional Latin, Cuban and salsa styles. No strangers to Lakewood, The Havana Nights Orchestra first brought its captivating Cuban flair to our city during LakewoodAlive’s “Loving Lakewood: Havana Nights” celebration in February 2016. The group then opened the 2016 Front Porch Concert Series with a lively performance. The Havana Nights Orchestra utilizes keyboard, saxophone, bass and multiple percussions to create its unique sound. Week 10 of the Front Porch Concert Series features the return of the The Havana Nights Orchestra. Now in its seventh year, LakewoodAlive’s popular Front Porch Concert Series adds vibrancy and an enhanced sense of community to Lakewood’s urban core, drawing several thousand attendees annually. Each week showcases a different style of music while Lakewoodites and visitors enjoy an entertaining evening at an open-air venue. Visit LakewoodAlive.org/FrontPorchConcerts for more information.